Kenneth Heilbron: Inside the Dream. (Chicago: Stephen Daiter Gallery, 2000). 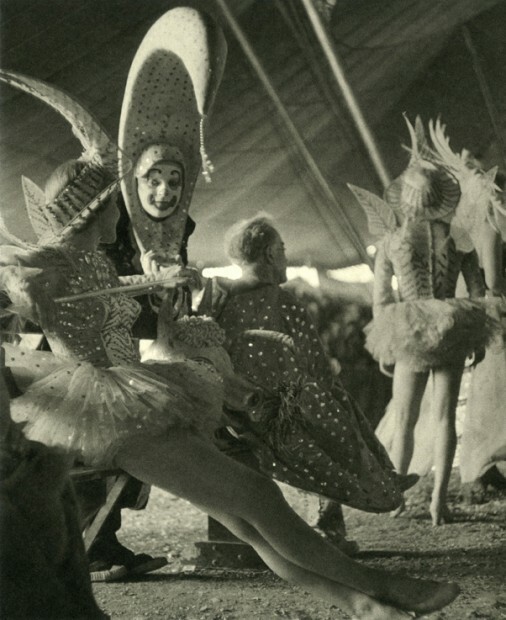 Intimate, noncommercial photographs of behind the scenes circus life from the Depression to WW II by the first instructor of photography at the Art Institute of Chicago. Softcover, 10 3/8 x 8 1/2 inches, 16 pages, 14 illus.